Door Doctors stock a full range of garage door openers from Chamberlain (a brand of the Chamberlain Group) – the world’s largest manufacturer of automatic garage door motors and openers, which also includes the range of Merlin residential doors and Grifco industrial garage doors. We’re fully accredited by Chamberlain, and as a preferred supplier we are happy to offer the whole range of Grifco and Merlin products – simple get in touch with us for a quote on what you need, be it a classic Merlin Tiltmaster for home usage or a powerful industrial motor from the Grifco range. If you’re interested in support documents such as information brochures or instruction manuals for the Chamberlain range then please click here to view the support portal from the Chamberlain website! 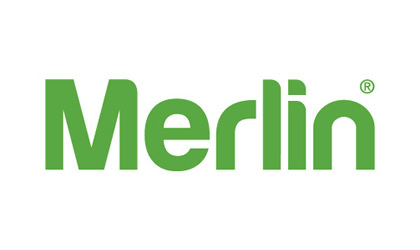 To learn more about Merlin’s ‘smart home garage door openers’, Merlin MyQ, please click here. If the team from Door Doctors can help you with, installation, servicing, repair, or replacement of a Chamberlain, Merlin, or Grifco motor please give us a call or get in touch and we’d be happy to provide a quote. They’re leading providers across Australia & New Zealand if you’re looking for a simple ‘do it yourself’ garage door opener for installation. Chamberlain’s Grifco brand represents a comprehensive range of industrial and commercial door openers. 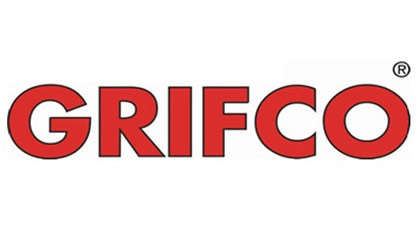 Grifco offer a full range of industry leading products with full warranties, across Australia and New Zealand. If you want a professionally installed garage door opener, choose from the world’s largest manufacturer of garage door openers.